Capcom announced Tuesday that it's remaking its remake of Resident Evil, which is something I didn't even know could be done. 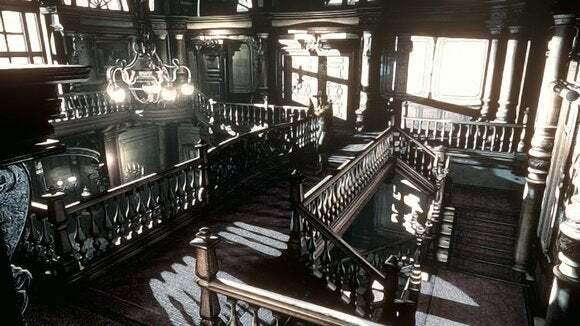 Specifically, the 2002 remake of Resident Evil for Gamecube will now serve as the basis for a 2015 HD remake for the PC, PlayStation 4, Xbox One, PS3, and Xbox 360. There's also a secondary control scheme, in case you've allowed your tank controls to atrophy in the last fifteen years or don't even know what tank controls are—you can now move characters like any modern game, with the use of one analog stick. Heresy. I'll wait and see what this remake is like. I don't even know whether the original Resident Evil is still a fun experience in 2014/2015—and if Capcom's DuckTales remake last year taught us anything, it's that we should be wary of what games we bring back from the dead. 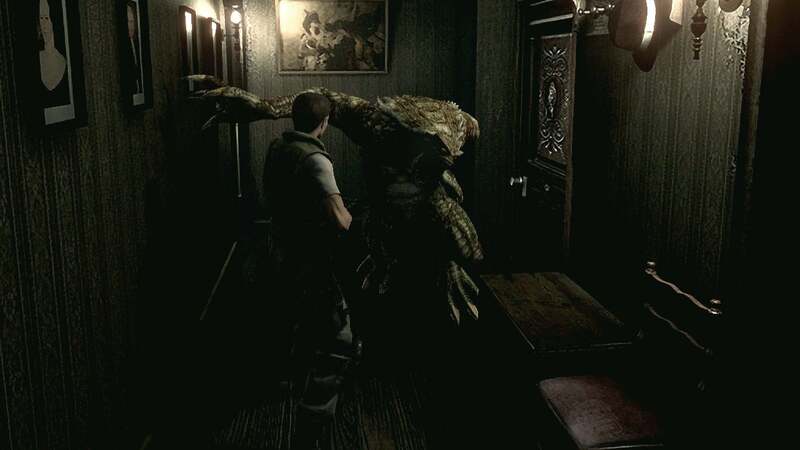 I mean, how many times do those Resident Evil dogs need to bust through the window before you know they're coming?